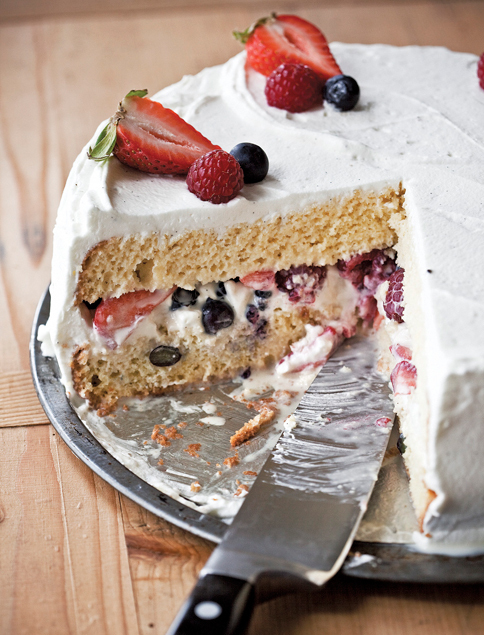 This entry was posted in Food! 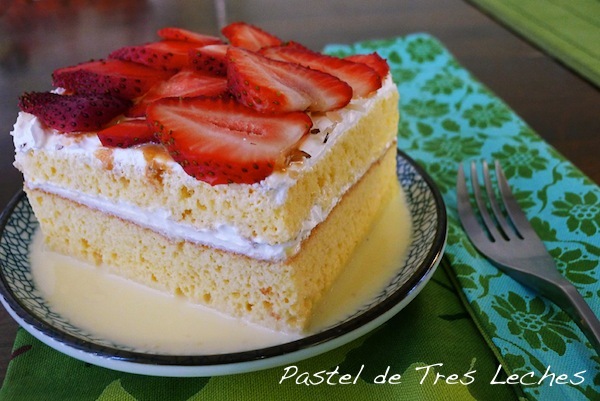 and tagged Mexican Food, Monterrey, Soriana, Tres leches cake, Whipped cream by brucecritchley. Bookmark the permalink.